A comprehensive range of services is offered to residents. In addition to providing services from within our facility access to a wide range of services operating within the wider local community is also available. 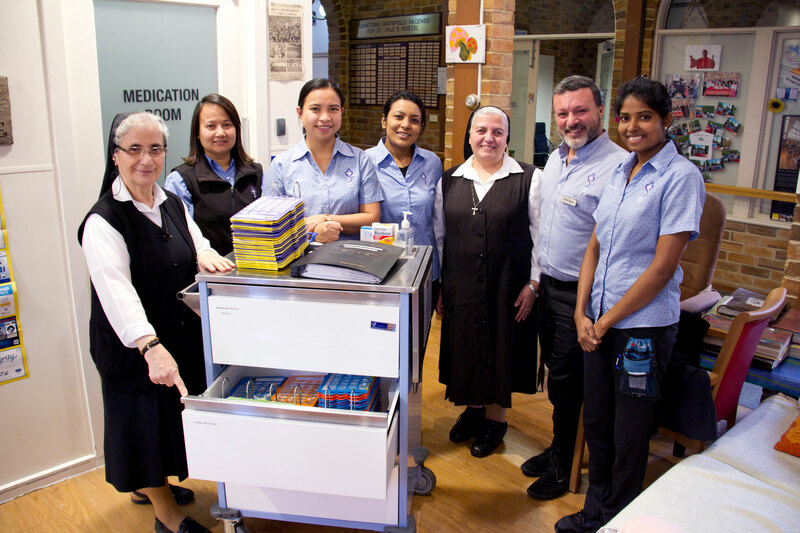 As do many Aged Care facilities, St Paul’s Hostel cares for elderly residents with Dementia and Alzheimer’s Disease among a variety of other medical conditions. St Paul’s Hostel works in conjunction with the City of Darebin where we can hire a seven seater bus with a wheelchair lift to give every resident the opportunity to participate in community activities. As it is important for every resident to have the opportunity to participate in external community activities we will try to accommodate all our residents that are able to leave the premises to enjoy the community.